Born and bred in Lagos Nigeria, Myster Java is Cyprus' finest and most sought-after Nigerian DJ. His passion for music does not stop there as he has produced for various artistes and performs as an artiste himself. 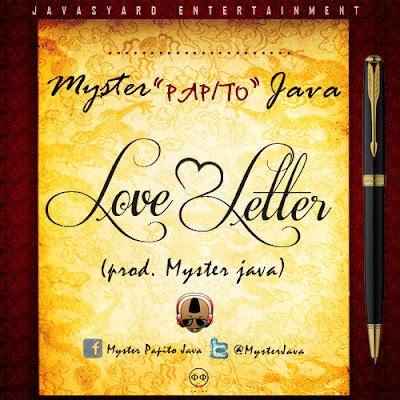 His current single titled "Love Letter" is officially his second single and has a unique feel and sound to it that you'll love.